Howell v. Hamilton Meats & Provisions, Inc. — limitation on medical damage awards, California Supreme Court (August 2011). The California Supreme Court ruled that accident victims may recover the reasonable value of past medical expenses but no more than the amount actually paid (by the plaintiff or insurance) and accepted as payment in full by the hopsital or doctor. This decision affirms the rule announced in the 2001 case Nishihama v. City and County of San Francisco. 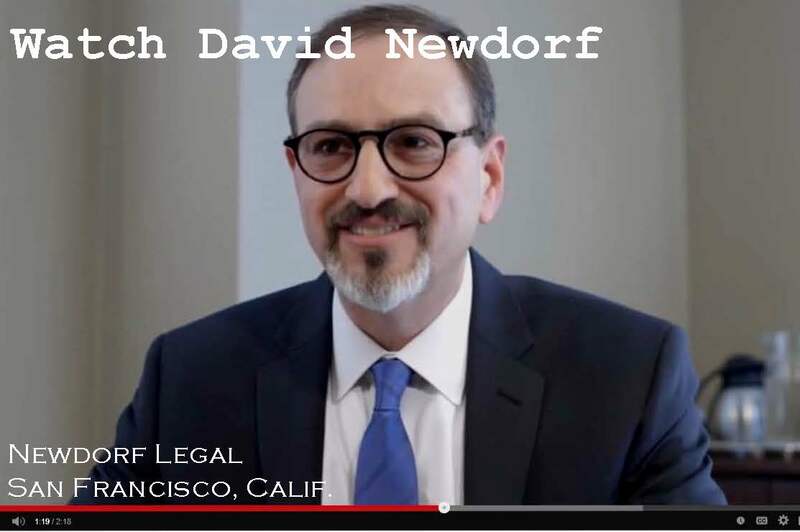 David Newdorf represented the League of California Cities as a friend of the court, or amicus curiae. Mr. Newdorf has been litigating this issue in the trial and appellate courts since 2001, when he served as counsel on appeal in the Nishihama case. The case pitted the plaintiffs personal injury bar against doctors, hospitals, insurance companies and local government. At issue was potentially billions of dollars in amounts sought by plaintiffs as damages in tort actions but which were never in fact incurred because most doctors and hospitals accept insurance payment at negotiated rates as payment in full. Nonetheless, hospitals and doctors continue to generate bills for much higher amounts that they are not entitled to collect from the patient or any other source. 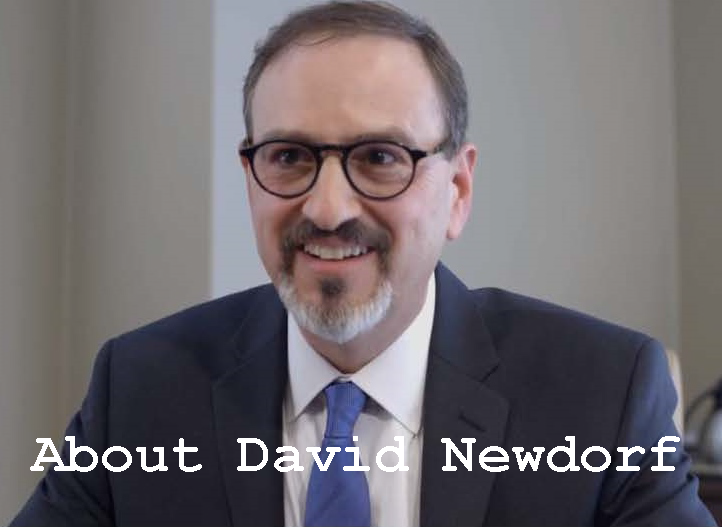 You can read Mr. Newdorf’s brief — which was cited by the Supreme Court in rendering its decision — at the Newdorf Legal law firm website. 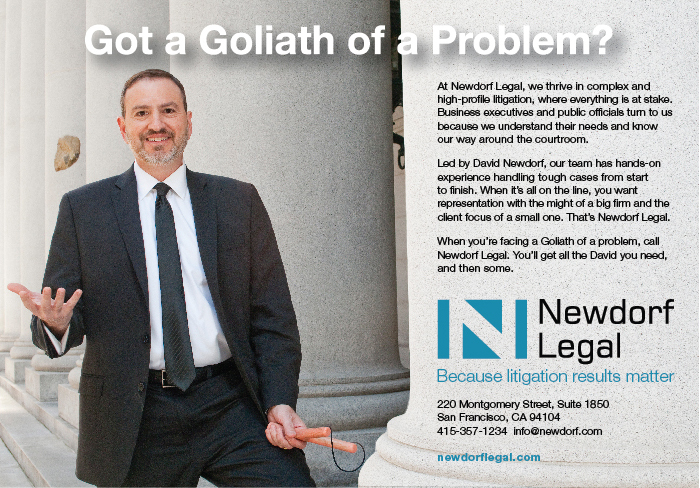 Bull v. City and County of San Francisco — S.F. County Jail strip search class action, U.S. Court of Appeals for the Ninth Circuit. Oral argument on Nov. 6, 2007 on the San Francisco County Jail strip search class action. Issue: Is it reasonable under the Fourth Amendment to perform an unclothed visual inspection of prisoners in order to prevent dangerous drugs and weapons from entering the general jail population? Deputy City Attorney David Newdorf argued the case for the Sheriff. Sacramento lawyer Mark Merin argued for members of the class. The appeal was heard by Judges Sidney Thomas, Richard Tallman and Sandra Ikuta. Nishihama v. City and County of San Francisco — limitation on medical damages, 93 Cal. App. 4th 298 (2001). This seminal decision on medical damages for personal injuries established a cap on awards for medical expenses so that plaintiffs cannot recover more than the actual cost of their treatment. The plaintiffs’ bar lobby has been attempting to undo — so far unsuccessfully — this and similar judicial decisions through legislation in Sacramento. Snyder and Santoro v. City and County of San Francisco — federal civil rights lawsuit over the San Francisco “fajitagate” incident. U.S. District Court for the Northern District of California (2006). The federal district court order granting summary judgment on all claims to defendants in the civil rights claim based on an off-duty altercation with three off-duty police officers, allegedly over a bag of steak fajitas — hence the name “fajitagate.” Plaintiffs appealed this order to the Ninth Circuit, and the appeal is pending. Washburn v. City and County of San Francisco — police excessive force lawsuit against San Francisco Police Department. U.S. District Court for the Northern District of California (2006). The federal court granted summary judgment to San Francisco on claims that the S.F.P.D. had an official policy, custom or practice of failing to discipline officers who used excessive force. This was one of several civil rights lawsuits involving former S.F.P.D. Officer Alex Fagan Jr. Sean Connolly, lead trial lawyer, and David Newdorf defended the remaining claims in the case in front of a federal jury and obtained a unanimous defense verdict. This case is now on appeal to the U.S. Court of Appeals for the Ninth Circuit. Rosnow v. City and County of San Francisco — lawsuit over death of student driver who drove from bayfront parking lot into San Francisco Bay. California Court of Appeal, 1st District (2006). This tragic case stemmed from a wife teaching her husband how to drive. The husband was in the driver seat, the wife the passenger. They were stopped in a parking lot facing the Bay. From a stop, the car drove over a six-inch curb, a 15-foot sidewalk, another six-inch curb and into San Francisco Bay. The husband died. A good samaratin rescued the wife. She sued, claiming that the lack of a more effective barrier made the lot dangerous. 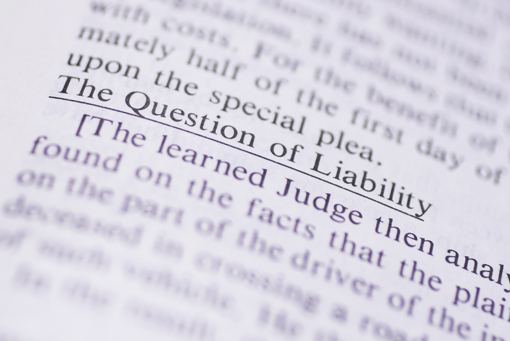 Following summary judgment in the City’s favor, the Court of Appeal agreed that the risk of injury was remote when the lot was used with due care. Doe v. City and County of San Francisco — class action challenging San Francisco Juvenile Hall strip search policy. U.S. District Court for the Northern District of California (2007). The federal court in this case denied class certification for a civil rights action challenging the former strip search policy at Juvenile Hall. M.L. v. City and County of San Francisco — federal civil rights lawsuit over police use of baton for crowd control in riot situation. U.S. District Court for the Northern District of California (2006). The federal court granted summary judgment on the basis of qualified immunity in a civil rights case alleging excessive force against a police officer. The defense of qualified immunity is rarely successful in excessive force cases. Blessed Marvelous Herve v. City and County of San Francisco — federal civil rights lawsuit alleging excessive force. U.S. District Court for the Northern District of California (2004). The federal court granted partial summary judgment in a case in which plaintiff claimed that a police officer choked him, squeezed his testicles and forced him to sit in feces at the Central Police station. David Newdorf, lead trial attorney, and Robert Bonta tried the remaining claims to a federal jury and obtained a unanimous defense verdict. Wilson v. City and County of San Francisco — jury trial over claims of excessive force during a police detention. California Court of Appeal, 1st District (2006). Police officers stopped plaintiff near a car break-in within minutes after an eyewitness reported the crime. Plaintiff and his clothes closely matched the witness’s description. When police attempted to stop and question plaintiff, he struggled and fell, suffering minor scrapes and bruises. The Court ruled that the detention was lawful. A jury found that the force used during the detention was reasonable. The Court of Appeal affirmed the unanimous defense jury verdict obtained by David Newdorf on plaintiff”s claim of excessive force.